Kent's "Hooligan Libertarian" Blog: Why try to justify slavery? 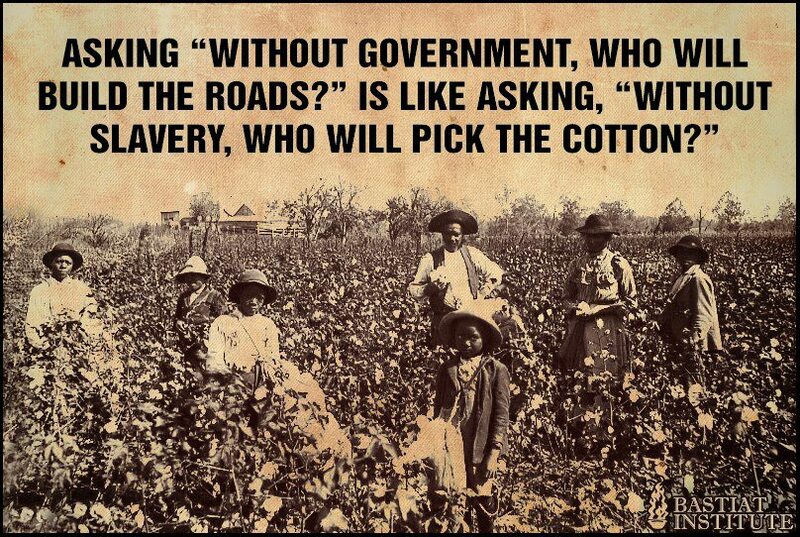 Why try to justify slavery? Recently, on Quora, someone asked why anyone would be opposed to (government) research on "gun violence". My response was that I'm against it for the same reason I'm against using stolen money ("taxes") to research ways to justify slavery. I don't believe stolen money should be used for research of any kind. Ever. 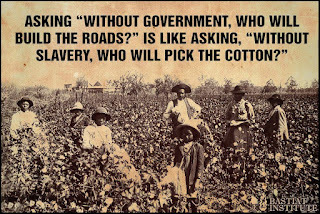 Nor do I believe anything can justify slavery/"gun control". One guy replied that he is "pro-taxation and pro-research". I didn't read the rest of his response-- I didn't need to. Admitting to be "pro-taxation" is shameful. What other types of slavery and theft does he support? I'm not "anti-research", there are just some topics where research is pointless. Nothing can give anyone the right or the "authority" to prohibit guns or to otherwise enslave people, so there's no reason to seek justifications for either act. The money thus spent is wasted, and the money was stolen to begin with. I'm against this kind of "research" on principle, not because it is research, but because it can't tell me anything I need to know. But you know what does tell me something important? When someone admits supporting it.